Finally a character I actually like has come out in the Love Live nendoroid figure line! The nendoroid Rin looks super cute, I'll probably try and get it. Just passing here to post that. ... Hopefully, this is the moment we figure out I have super powers. Anyone else want me to make snarky comments about something? I actually saw that same post MONTHS ago on another site. Don't really see why its blowing up now. I guess since its on Gematsu in particular. My twitter feed has been blowing up over this; even though I think its pretty obvious the chances of a game like that actually being made are very, very, very slim. Man people on this forum always post stuff when its old news. That thing about someone getting banned from paypal for saying nico-nico-ni was circling around twitter like a week ago. Hey, don't shoot the messenger here. I just found out about this today. Just like the Takane figure, the first time I saw pictures of this was on her birthday. Its pretty cute how figures are being revealed on the characters' birthdays. As far as the figure itself goes, I like the blushing face a lot and the figure seems to be just as high quality as the other Love Live nendoroids so far, but I like the Rin figure a lot more. 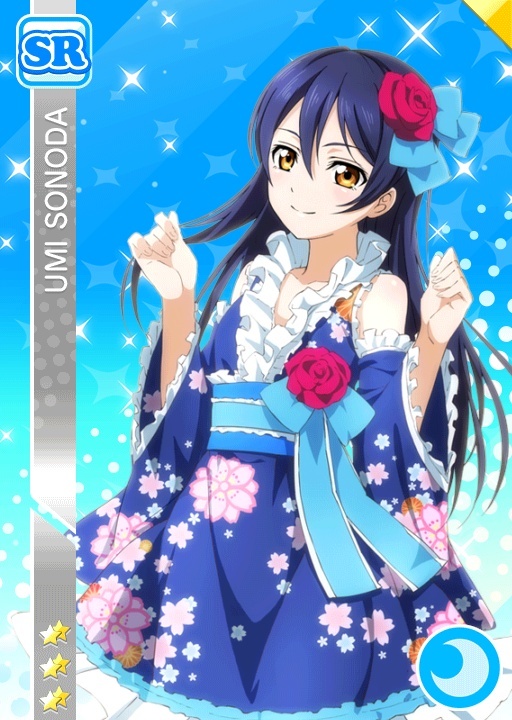 Still waiting for Umi and Nozomi. I'm watching the anime now. Apparently, a new Love Live project called "Love Live! Sunshine" in the works. No additional info has been stated outside of a teaser image of this girl in the middle of a beach with text saying "Help, Love Live!" and it's obviously not somebody we've seen before. What could this mean? A reboot? A sequel? It kinda seems like a bit of a "new generations" type deal to me similar to what the Cinderella Girls anime is to the 2011 iDOLM@STER anime. Guess we'll have to wait for more info. there are some characters I would like to hear voiced. It seems like a good idea, given that, as I said when I reviewed the game, I found the additional characters to be nothing more than names and faces for a backup dancer role rather than actual full-fledged characters.